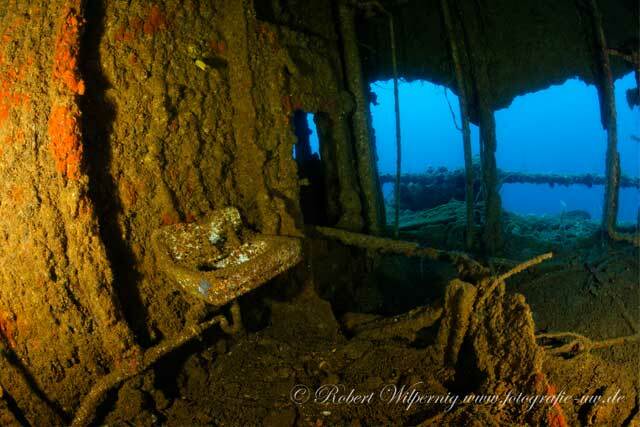 Join us for a fun and exciting Bahamas Liveaboard Dive Trip with DDS and Blackbeards Cruises. Dive the Exumas, Andros and many other spots as we sail around the beautiful Bahamas. 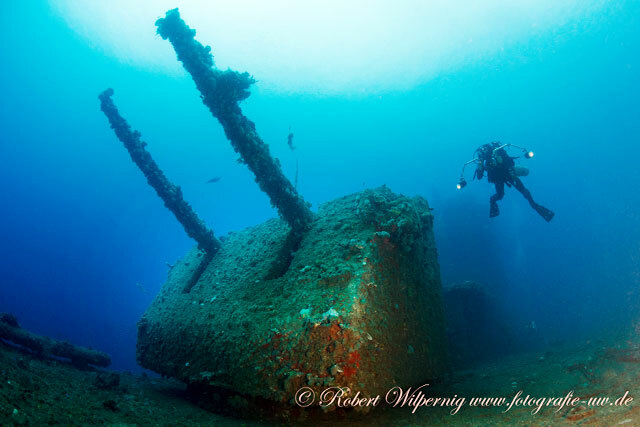 Dive some of the best and most remote dive sites around aboard Blackbeards Cruises. 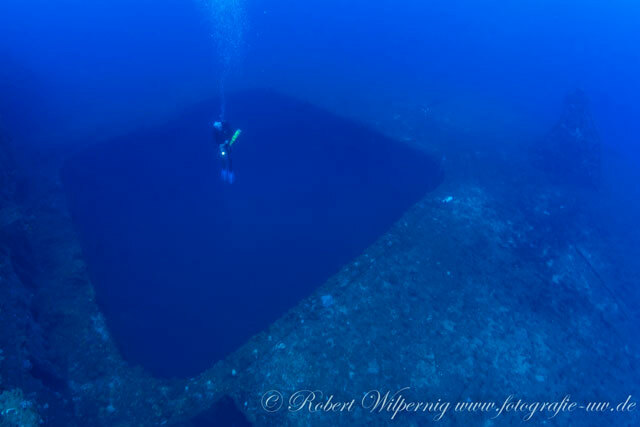 We’ll be shark diving, wall diving, drift diving, night diving and maybe even diving the blue hole! This is an experience you don’t want to miss as DDS staff and instructors will be on hand to help you achieve some new specialities, improve your confidence and help you complete more advanced training if you haven’t completed anything above open water certification. Trip cost is only $995us +$125us Port Tax. 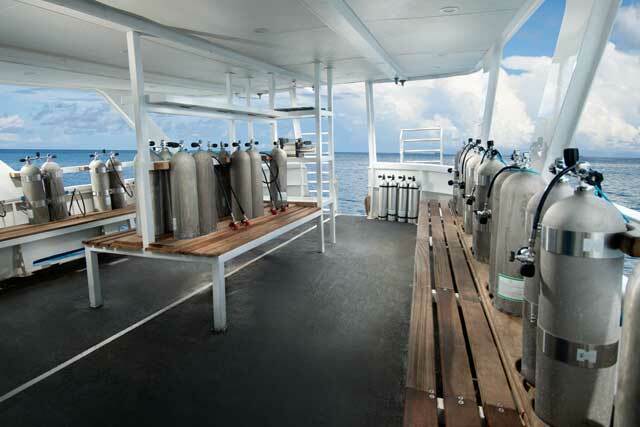 Includes up to 19 dives, meals, alcohol and non-alcoholic drinks. Sign up today and we’ll even include a series of memories that you will never forget at no extra cost! Gratuities and Airfare are NOT included. Sign up today for the most fun you’ll have on the open sea! Reefs, Fishing, wildlife and DDS Divers! It doesn’t get any better than this. November 16 – 22, 2019 Does not include airfare, please feel free to ask us for an airfare quote.